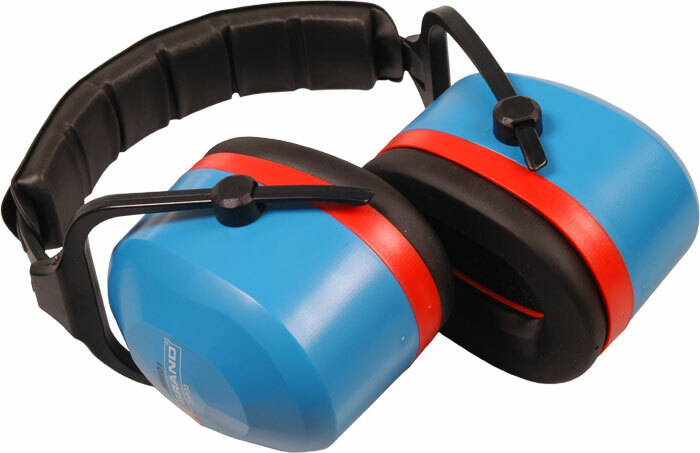 - Premium foldable ear defender. - Extremely comfortable with extra large foam pads. - Padded adjustable headband allows easy fitting.